An online guide for showcasing library technology and providing information about various technologies available at Lewis Library. Laptop computers are available for check-out at the circulation desk by students for 24hour use. Headphones area available for check-out at the circulation desk by students, for library use only. Ask the attendant at the circ. desk if you would like to check out headphones. We have 2 Scannx centers in Lewis Library. One is located at the reference desk on the 2nd floor and another can be found at the 3rd floor Helpdesk. 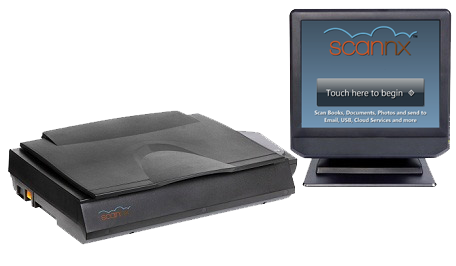 Scannx allows you to save the documents to USB, GoogleDocs, e-mail, or by QR code using a Smart Phone or tablet. The Library’s Auditorium may be reserved for you to rehearse your presentation or for a group to view a DVD. 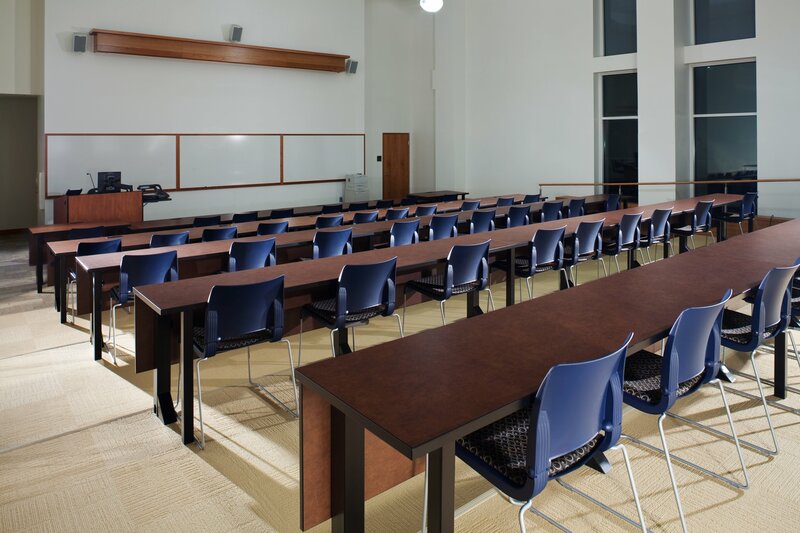 The Library’s Classroom may be reserved for you to rehearse your presentation or for a group to view a DVD. SMART technology is another great way to enhance your presentations for both classes you are taking and classes you are teaching. 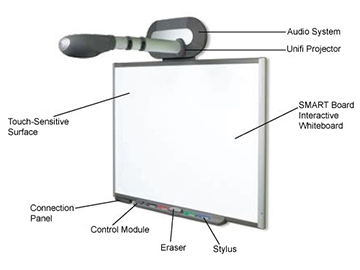 The interactive white board, or SMART Board allows you to use a stylus to circle and highlight parts of the screen, giving further emphasis. You and your students can touch the surface directly when working with Prezi or similar softwares, making learning fun and intuitive. SMART Notebook software allows you to create presentations designed to work perfectly with a SMART Board. A variety of tools, images, animations and more are just a small part of the benefits of using Notebook Software. Notebook can be downloaded to your personal computer as well so you can prepare presentations at home or on the go. Clickers are another fun feature of SMART Notebook Software, which allow you to create tests or quizzes. Each student in the room gets a clicker (like a small remote control) which allows them to select answers to the questions. At the end of the test or quiz, you can display a poll of the results and identify how many students answered correctly or not. Use this link to access the online form for scheduling individual technology appointments with graduate library assistant Kelsey Henderson. Quickly becoming the new standard for presentations, Prezi is an excellent tool for teaching students of all ages. Learn how to create attractive Prezi's and capture your peers, students or professors attention. To get started, create your Prezi account. It's totally free to sign up, all you need is an email address! 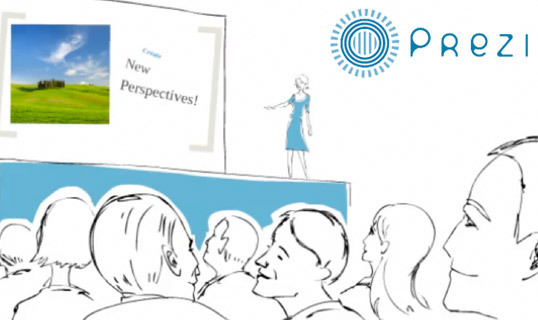 Watch these introductory video tutorials to get a grasp on the basics of Prezi and how it works. You can also print off "Cheat Sheet" handouts of the tutorials. 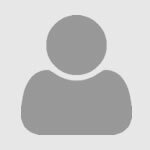 Use this link to access the online form for scheduling individual technology appointments with graduate library assistant Kati DeMine. The library auditorium is equipped with a large projection screen, computer system and more, all of which are controlled using the Sympodium. 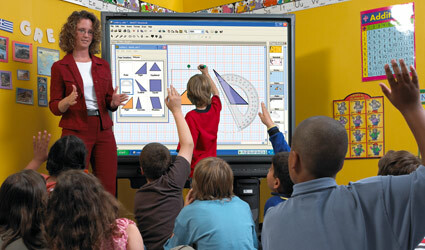 Using a stylus, the Sympodium operates like a mini-version of the SMART Board. 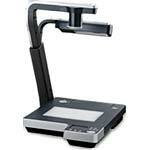 The library has 2 ELMO document cameras, one in the MM Classroom and one in the Auditorium. Use this technology to project papers, notes and handouts to your class. Located in our Multi-Media classroom, the SMARTboard interactive white board can be used upon reserving the Multi-Media classroom for a class or event. Prior training is required before using the SMARTboard.